The healthcare market has been through significant changes over the past 5 years which has seen the NHS come under ever increasing pressure from an ageing population, and the private sector taking up more and more care whether that be through self-funding visits to a clinic or AQP contracts becoming more prevalent in the NHS sector. 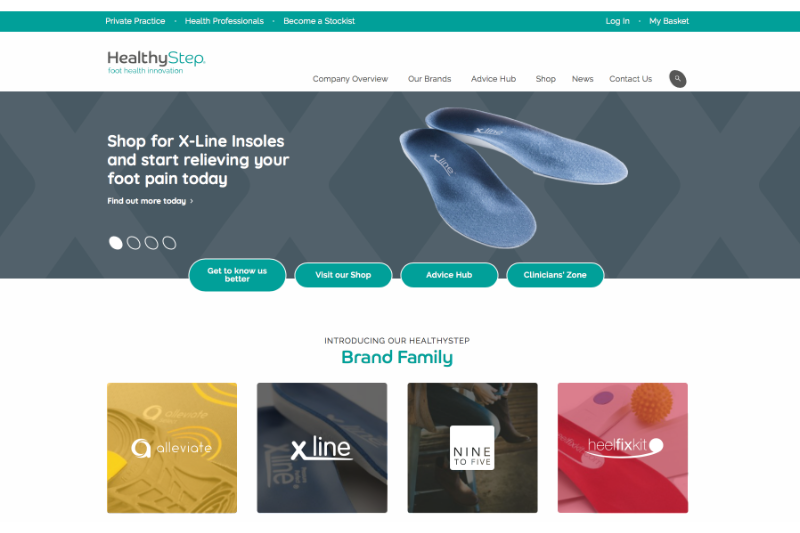 Healthy Step has also evolved to meet the changing requirements of its customers and felt that it was a perfect time to reflect on who we are and what we do to make sure we continue to evolve and serve our customers to best effect. 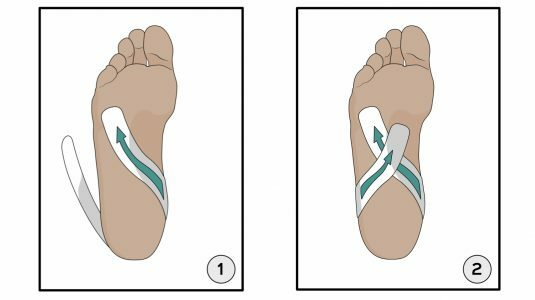 We have always been a design and development led company, it is the driving force behind what we do and we enjoy the challenge of offering innovative solutions to lower limb care (our HeekFixKit was the first product of its kind to be offered to the Podiatry market). 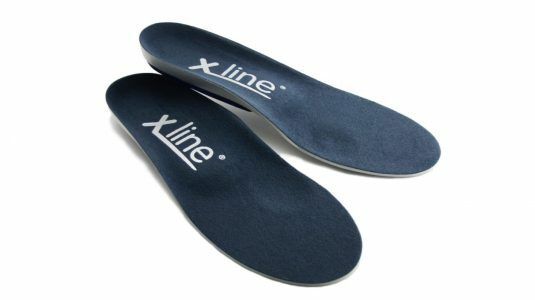 Our team comprises experts in foot care and with the advent of 3D printing being adopted in our offices we are able to develop new products faster and evaluate them more effectively. The new Healthy Step web-site will feature information for both professionals and patients – our Advice Hub will be content rich with CPD articles and reviews and will be continually updated to support our partners. 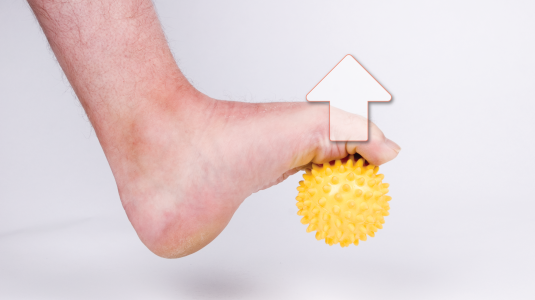 We are looking forward to forming stronger links and keeping as close as possible to our customers, both established and new, to promote better foot health for everyone.